We did The Cabin room. It is by far the best escape room we have done in Sydney! The theming of the entire room was exceptional and the puzzles were so immersive. The personal touches the staff put into the room really made the experience super special. You're a detective who's been investigating a serial killer case. One day your team gets a promising lead about someone acting suspiciously. They have been visiting an abandoned old cabin and strange noises have been heard coming from it. 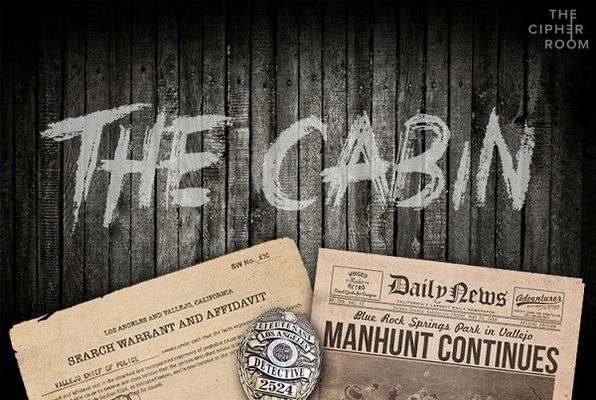 You obtain a search warrant and you and your team go in to investigate. Our group of 5 people just did 'The Cabin' and it was awesome! Right from the get go the customer service was wonderful, the guys were so friendly and charismatic! And they knew exactly when to give us the little clues we needed and were super encouraging! 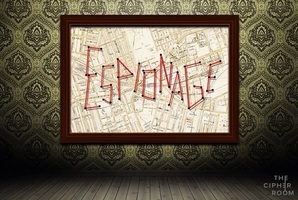 The whole theme was engaging as well as the logic, flow of clues, execution of the puzzles... I would highly recommend this to anyone and everyone.